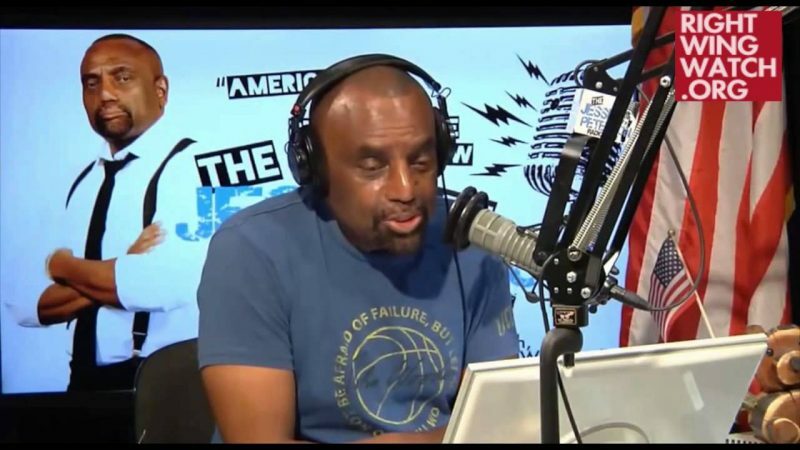 Conservative talk show host Jesse Lee Peterson told WorldNetDaily in an interview today that African-American “civil-rights leaders” are “worse than the Ku Klux Klan and skinheads combined,” blaming them for the recent riots in Baltimore. 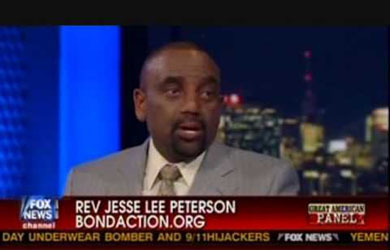 Peterson believes the situation in Baltimore is an outgrowth of the culture of grievance adopted by too many African-Americans. He even charges that African-Americans are worse off now than they were before the civil rights movement. “Blacks are less independent. The black family unit, for the most part, has been destroyed. 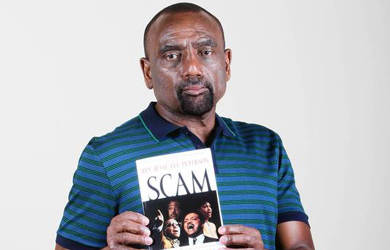 Blacks today are more dependent on government programs and handouts,” he said. “I cannot think of any notable positive developments taking place at this time,” he said. Regarding the disintegration of public order in Baltimore, Peterson said nothing will change unless blacks stop trying to blame everyone else for their community’s problems.